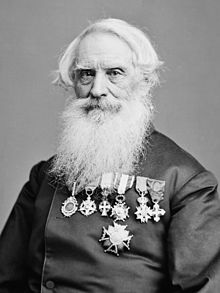 ^ Samuel F. B. Morse. [2007-02-14]. （原始内容存档于2006-12-12）. 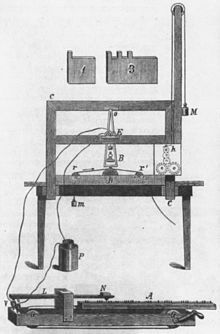 ^ 原始的莫尔斯电报系统（Morse's Original Telegraph）. 美国国家历史博物馆，史密森学会. [2008-06-04]. ^ Billington, Ray A. 'Anti-Catholic Propaganda and the Home Missionary Movement, 1800-1860' The Mississippi Valley Historical Review, Vol. 22, No. 3, (Dec., 1935), pp. 361-384. Published by Organization of American Historians. ^ Curran, Thomas J. International Migration Digest, Vol. 3, No. 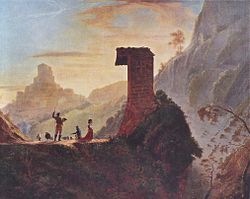 1, (Spring, 1966), pp. 15-25 Published by The Center for Migration Studies of New York, Inc.